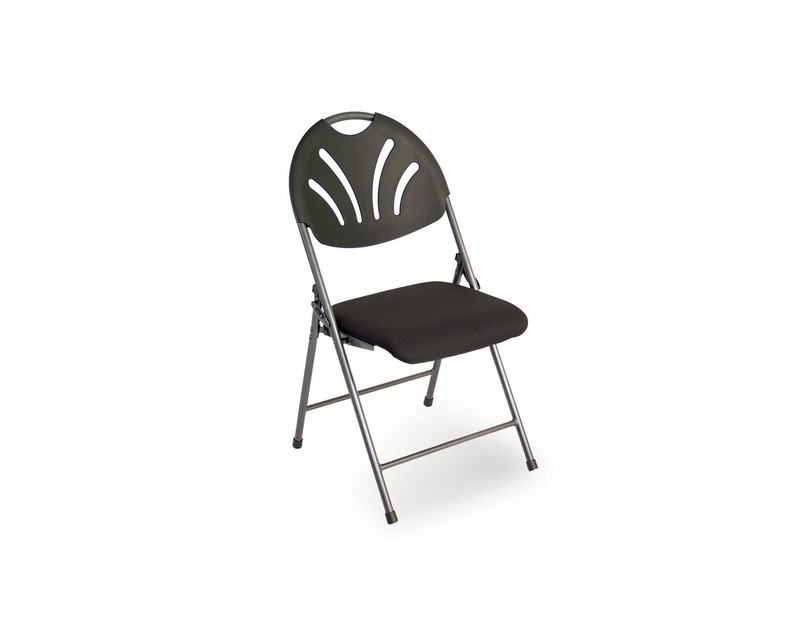 Whether you’re holding a workshop or entertaining a few, our folding, stacking and nesting chairs are designed for portability. 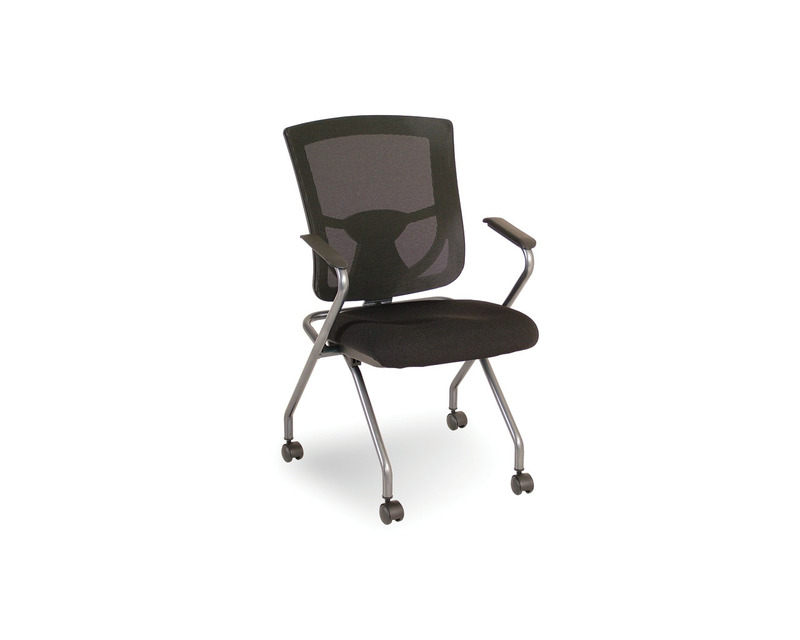 They can be moved around your office, and stored when not in use. 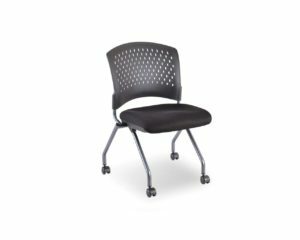 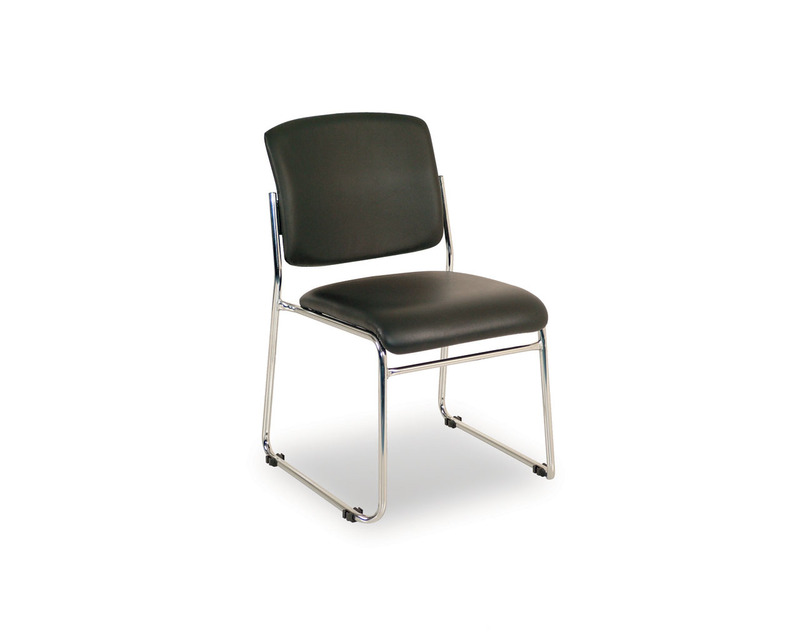 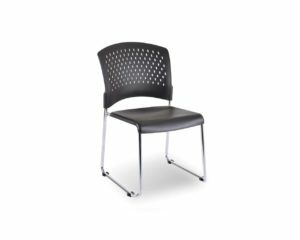 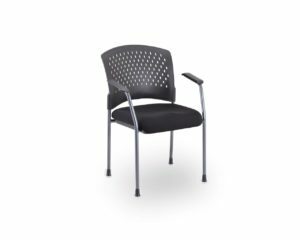 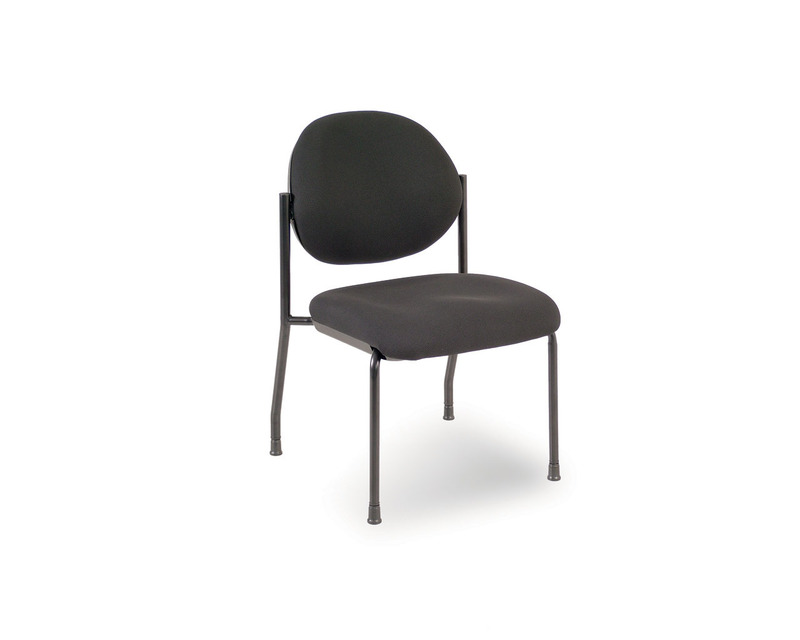 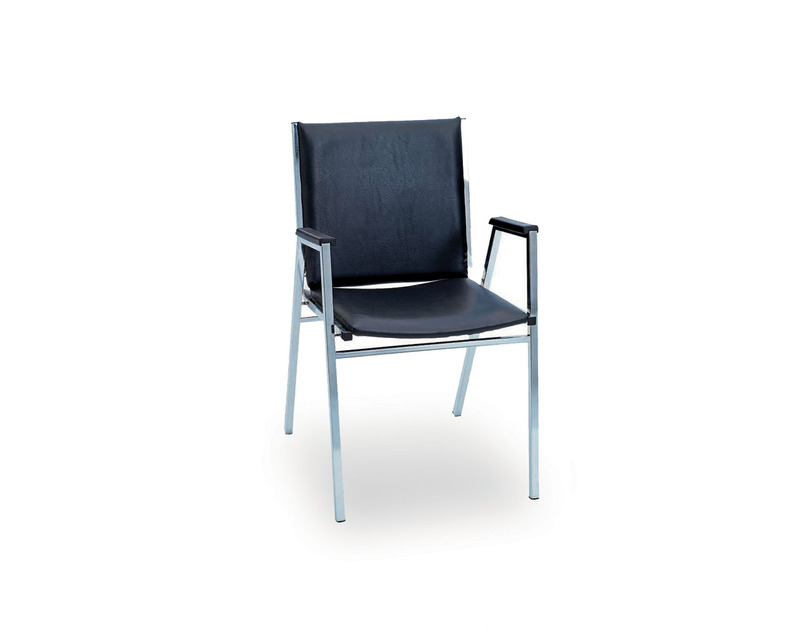 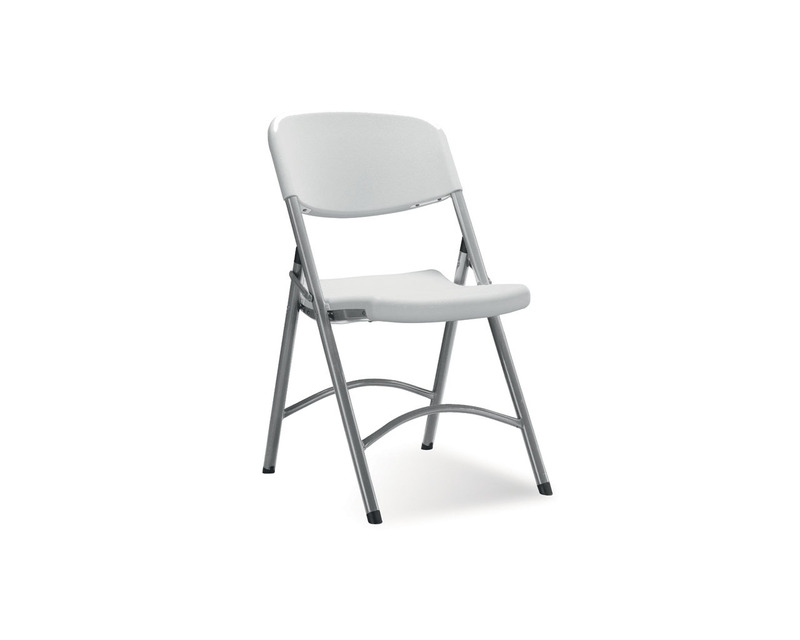 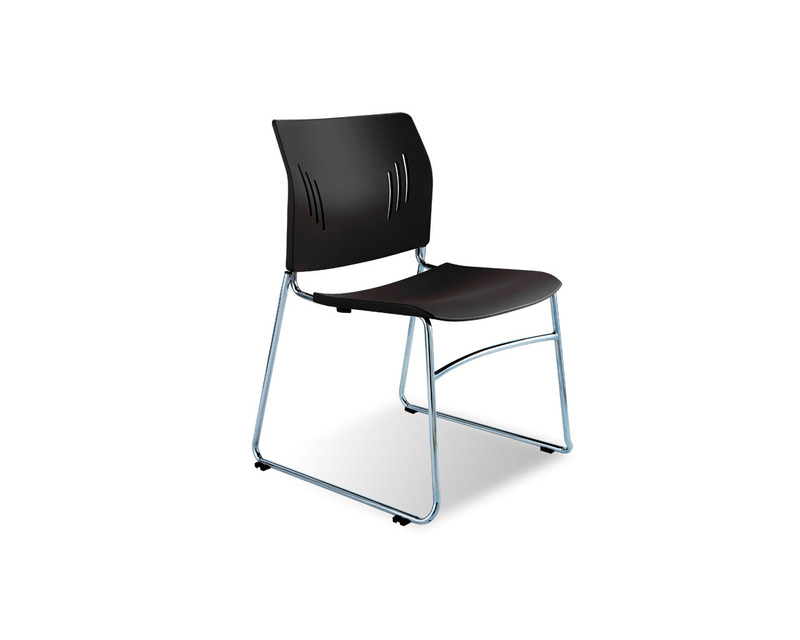 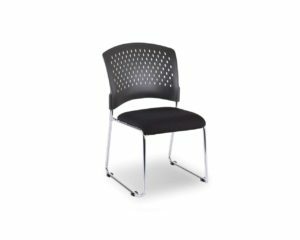 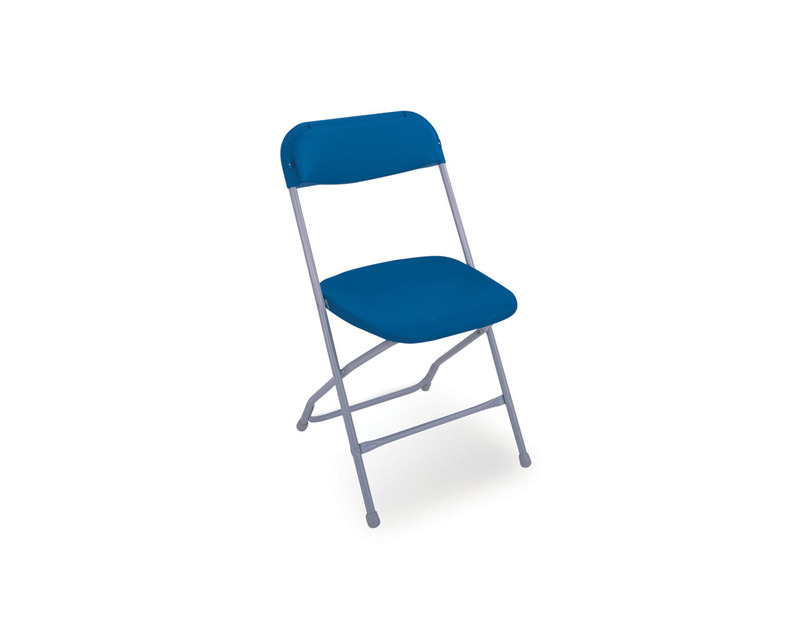 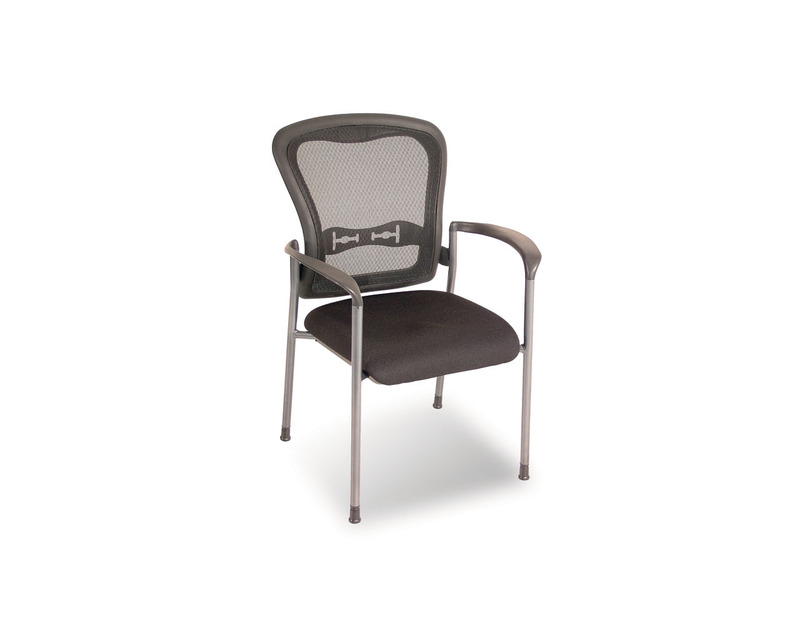 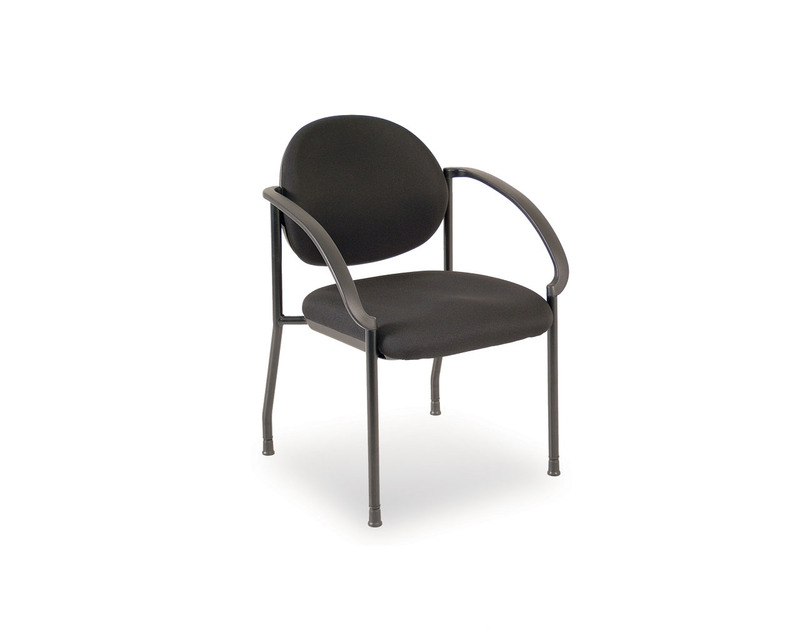 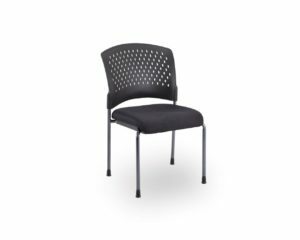 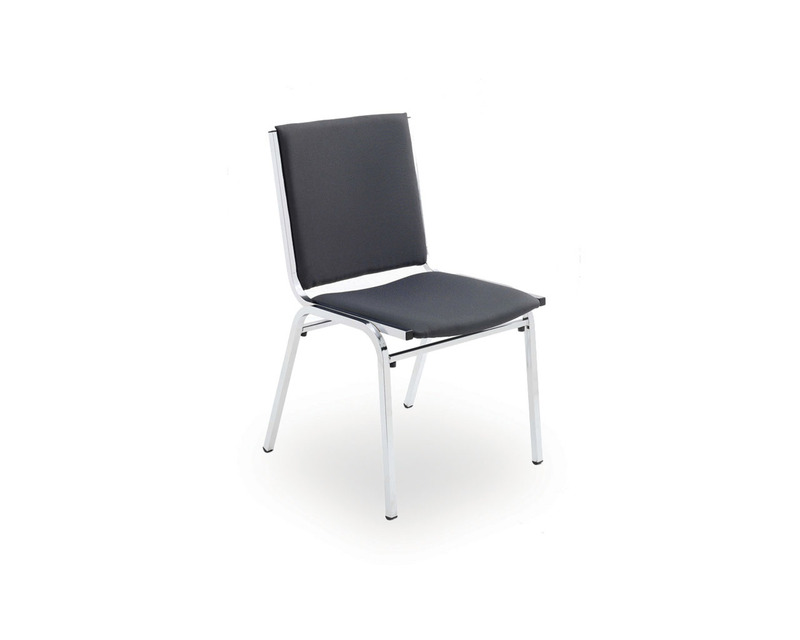 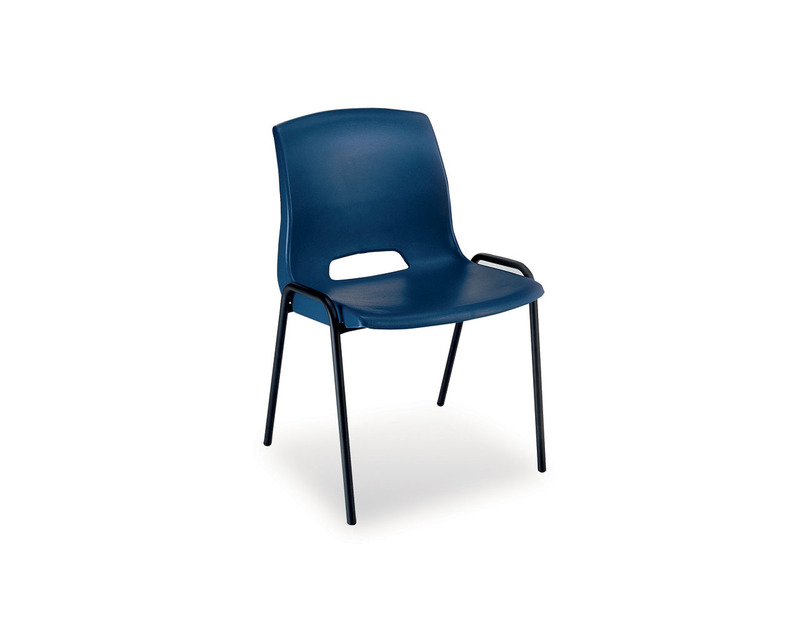 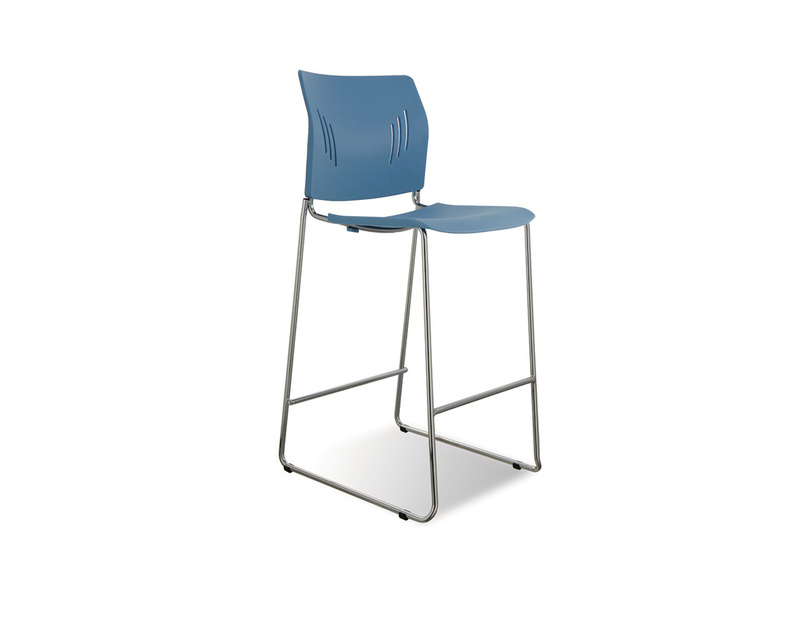 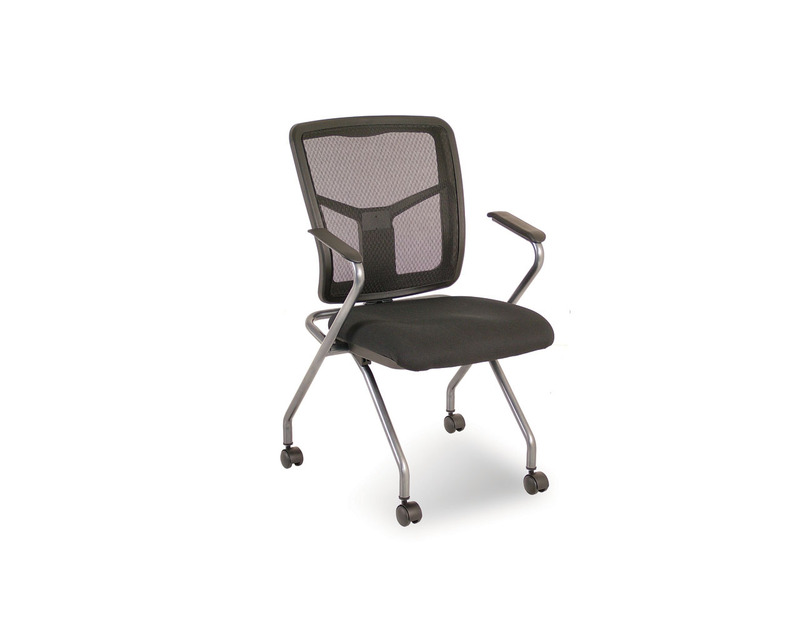 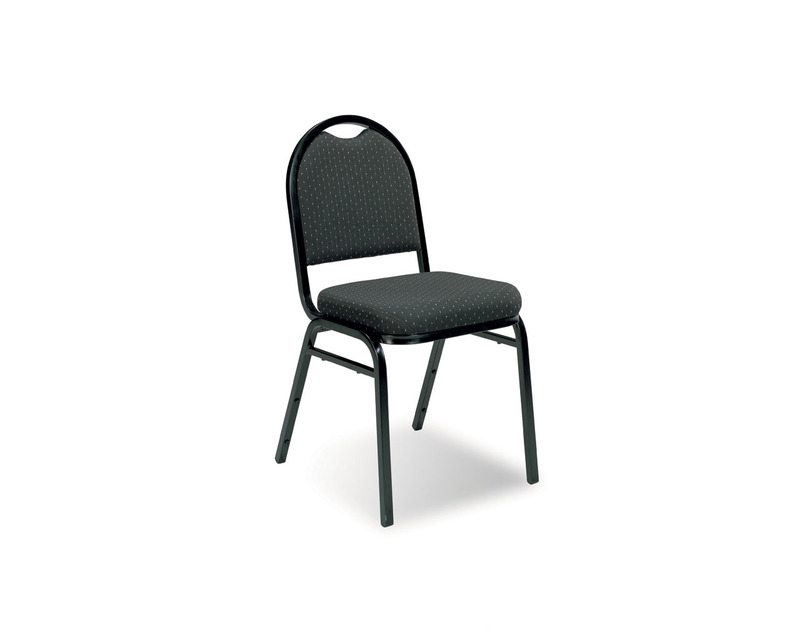 If you’re looking for guest chairs, stacking chairs or folding office chairs, browse below.